Buchinger Wilhelmi is a successful, family-owned business, which is currently being passed on to the fourth generation. Yet the spirit of the founding generation continues to have a vibrant and undiminished effect. This unique blend of change and continuity can be explained by what we do and how we do it. It is conservative because it is about preserving health and a joy of life. It is progressive because we combine the knowledge handed down from previous generations with modern scientific methods and are continuously evolving. And we are passionate about it because helping people to take responsibility for their own health is a wonderful and meaningful thing. 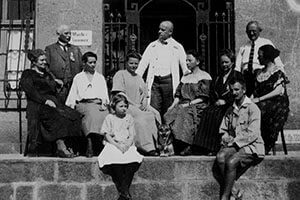 Doctor, philosopher, pioneer of medical fasting – Dr. Otto Buchinger lived an eventful life in eventful times: Born in 1878 in Darmstadt to a civil servant, he grew up at a time when the Lebensreform (“back to nature”) and social reform movements in Germany were in full swing. 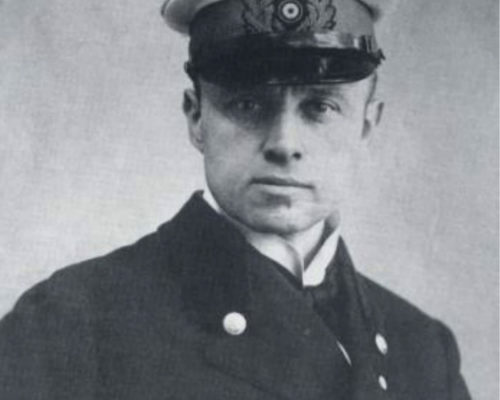 Against the wishes of his father, who had envisaged a legal career for his son, Buchinger studied medicine, was awarded a doctorate and spent the First World War as a naval doctor, until he was thrown off course in 1917 by severe rheumatoid polyarthritis. His mobility was soon so severely restricted that he was forced to retire from the navy as an invalid. The personal psychological strain and the powerlessness of conventional Western medicine led him to consider alternative forms of treatment. In 1919, he started fasting with Dr. Riedlin in Freiburg, who prescribed fasting therapy following traditional methods. It was a resounding success and saved his life, which he devoted from then on to developing a method for a medically sound fasting therapy . 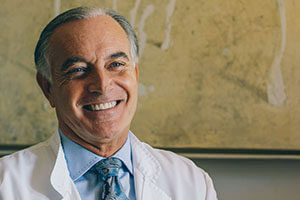 As a doctor, he focused on all aspects of holistic medicine. As a spiritual person, he concerned himself with the correlation between the body’s emotional and physical self-healing powers. 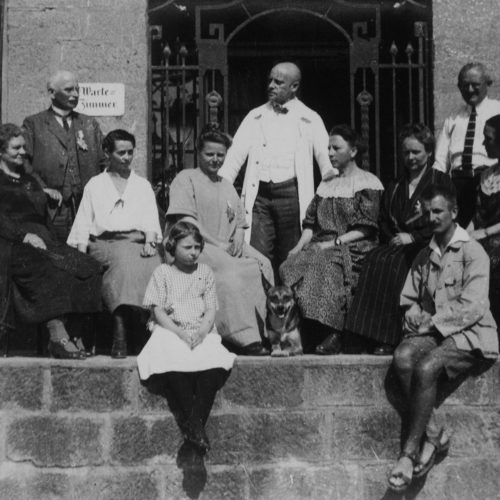 As the founder of medical therapeutic fasting, he combined the two to create a holistic form of therapy – Buchinger therapeutic fasting – which he successfully applied and continued to develop from 1920 in his own fasting clinic, Kurheim Dr. Otto Buchinger in Witzenhausen. 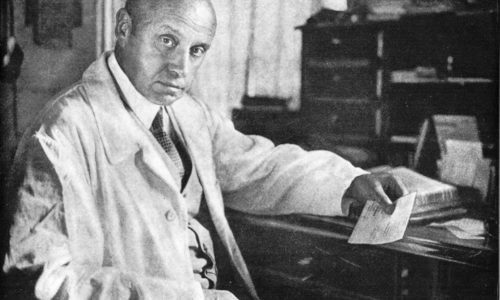 In 1935, the same year as the publication of his most important work, “The Therapeutic Fasting Cure”, which is still in print today, Dr. Otto Buchinger moved his clinic to Bad Pyrmont, enlarging and modernising it. The clinic now employed a team of doctors, physiotherapists and artists. Buchinger was also a nature lover and a deeply spiritual person, who saw fasting not as deprivation, but as a state of frugality and inward orientation. He concerned himself with the spiritual side of convalescence and health care in addition to the physical aspects, holding “collective consultation sessions,” among others, in which music by Beethoven was played or poems by Goethe and Rilke recited. He valued aphorisms and coined the phrase, “During fasting, the body thrives, but the soul hungers”. To counter this, people who fast should be given “spiritual food”, which he described as “dietetics for the soul”. Dr. Otto Buchinger regarded fasting under experienced medical supervision and in an inspiring atmosphere not simply as a one-time corrective measure for an imbalanced state of health. 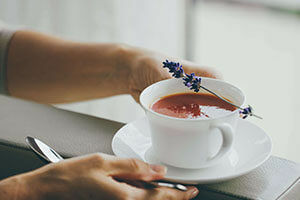 Rather, he considered it to be the “true path of holistic medicine” that can help people to achieve a more responsible lifestyle and lead them to the source of their self-healing powers. In 1953 he was rewarded for his efforts to successfully pave this way with the Federal Cross of Merit. 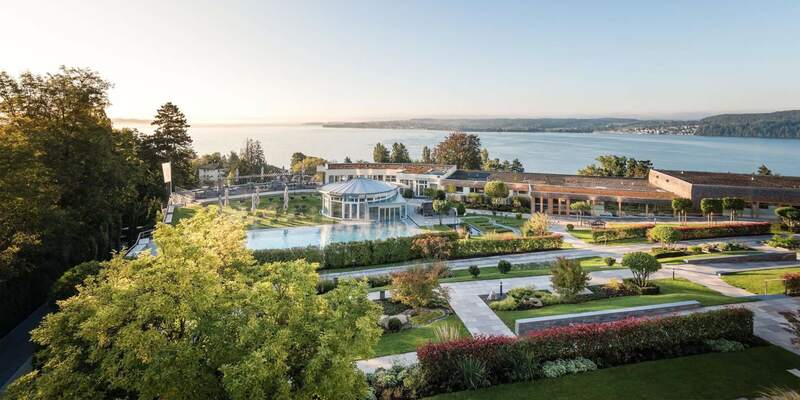 In the same year, together with his daughter Maria and son-in-law Helmut Wilhelmi, he set up a new clinic in Überlingen on Lake Constance, which he continued to manage for several years as a senior physician. Throughout his lifetime, he continued to fast regularly. It gave him strength for a long, healthy and active life in which he achieved great things before he died in 1966 aged 88. His spirit lives on in his work. 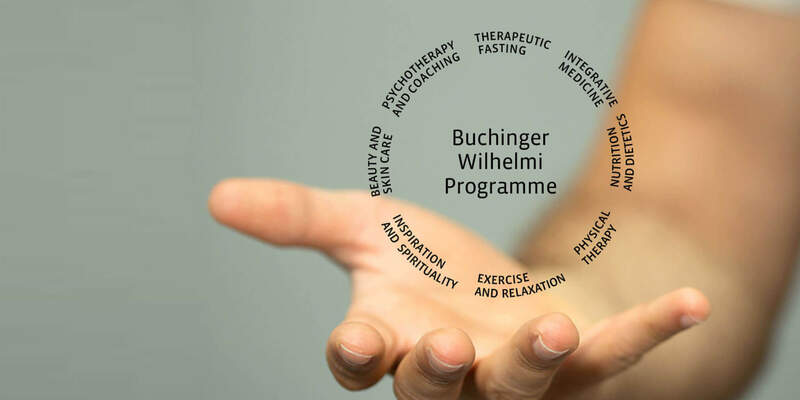 The wealth of experience gained from evaluating more than 250,000 fasting treatments at Buchinger Wilhelmi to this very day forms the foundation for the work carried out in our two clinics on Lake Constance and in Marbella. 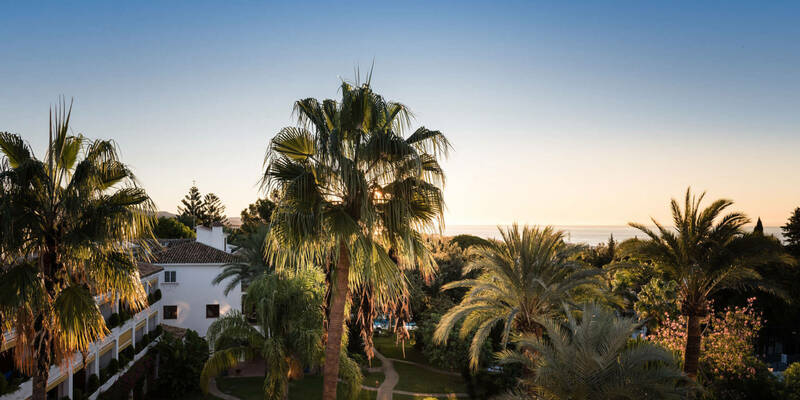 Following the tradition of Dr. Otto Buchinger, his daughter Maria and her husband Helmut Wilhelmi opened Clínica Buchinger in Marbella, Andalusia, in 1973. The clinics in Überlingen and Marbella continued to hone the Buchinger method. 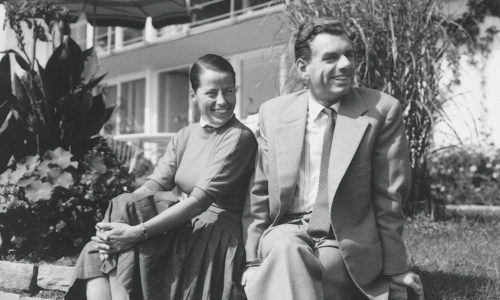 Maria Buchinger received international acclaim as the “Grande Dame” of therapeutic fasting. Like her father before her, she was presented with the Federal Cross of Merit for her work, among numerous other awards. 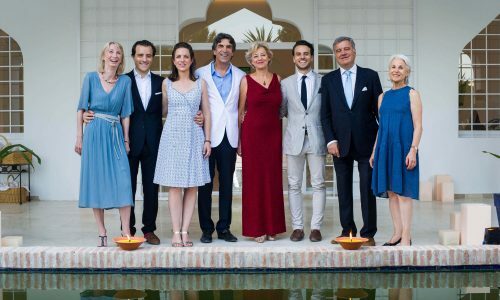 The third generation managed both clinics until 2017: In Marbella, Maria’s daughter Jutta and son-in-law Claus Rohrer continued the work started by their mother and grandfather. 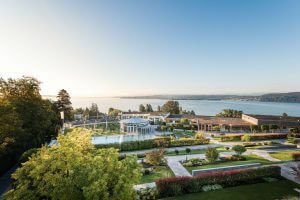 The clinic on Lake Constance was managed by Maria Buchinger’s son Raimund Wilhelmi and his wife Dr. Françoise Wilhelmi de Toledo after 1985. During this time, both clinics were not only enlarged with a great deal of loving attention, but were also continuously updated to incorporate the findings of the latest scientific research. Particular focus was placed on aligning the standard of the rooms and catering to the steadily growing demands of the clinics’ increasingly international clientele. 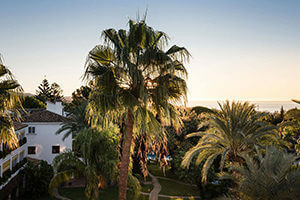 Furthermore, the spectrum of the medical team was continuously expanded: The two clinics in Überlingen and Marbella now employ a team of more than 60 nurses as well as almost 20 doctors, with expertise in the fields of diabetology, internal medicine, psychosomatics, nutritional medicine, naturopathy and other areas of specialisation. The clinics also cultivates relations with other clinics and universities such as the Charité in Berlin, the CNRS in Strasbourg and the Longevity Institute at the University of Southern California (USC). After 35 years running the clinic in Marbella, Jutta and Claus Rohrer decided at the end of 2017 to retire from day-to-day business. Katharina Rohrer-Zaiser and Victor Wilhelmi joined the management team in 2018 as members of the fourth generation of the Buchinger Wilhelmi family. But the spirit of the founding generation lives on in both clinics. They are havens of recuperation and personal growth, where we help more than 6,000 guests from 60 countries year after year to lead a healthy, happy life.